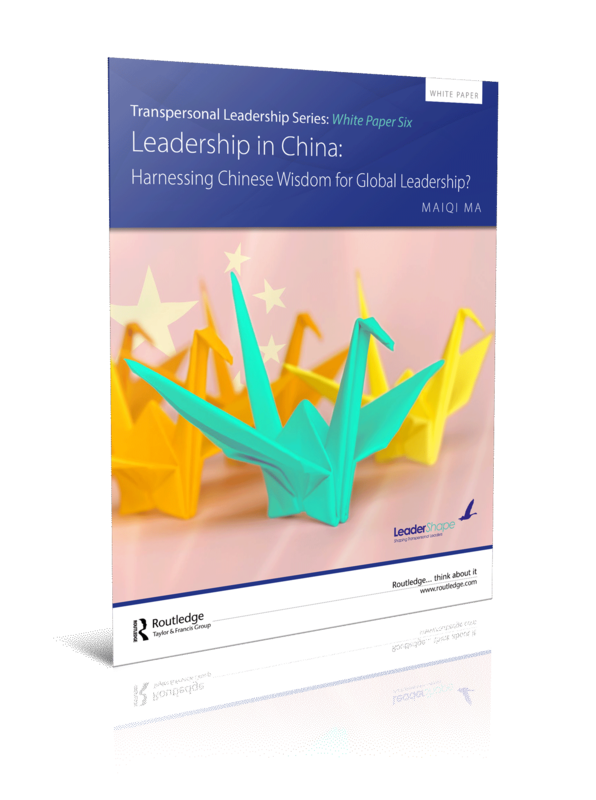 THE SIXTH WHITE PAPER in our series on Transpersonal Leadership, Leadership in China: Harnessing Chinese Wisdom for Global leadership? examines private business leadership styles in China, and explores how methodologies from the West can revive cultural heritage. Download this essential White Paper and discover the Chinese leadership philosophy that has endured and developed over millennia, and how it compares to the styles of the West. Leadership in India: A Need to Keep Pace with India’s Growth Story? 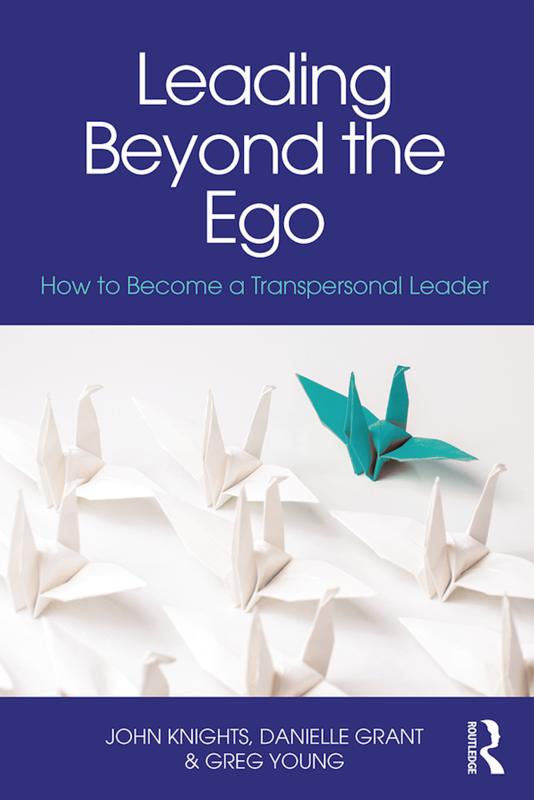 These cutting-edge documents are published in advance of our book on Transpersonal Leadership - focusing on the "how" as well as the "why" of modern leadership beyond the ego - to be released March 2018.